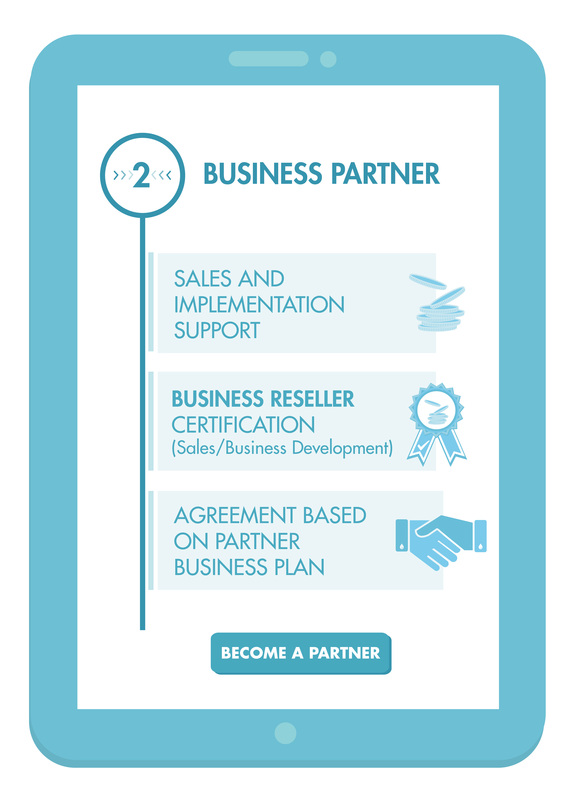 By becoming our partner, we will help you build, run and expand your business opportunities in your markets with WatEner and increase profitability. 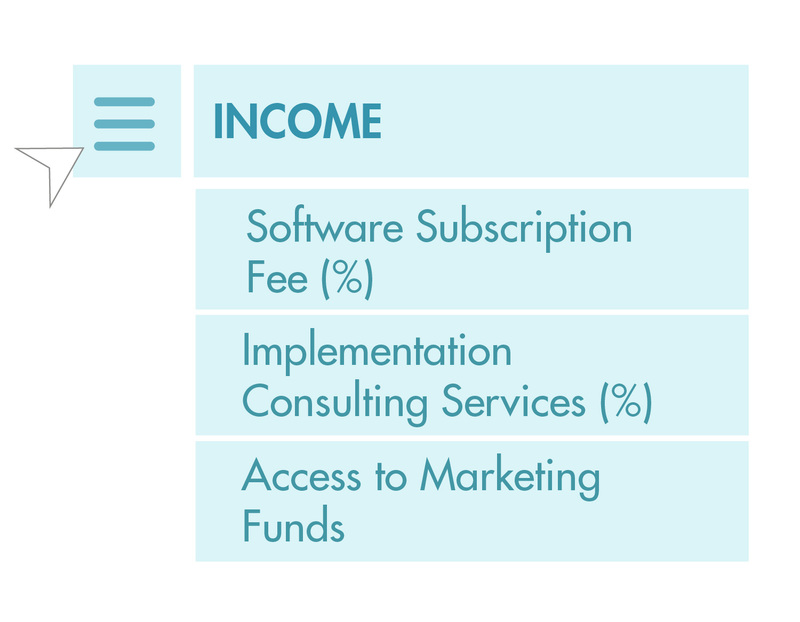 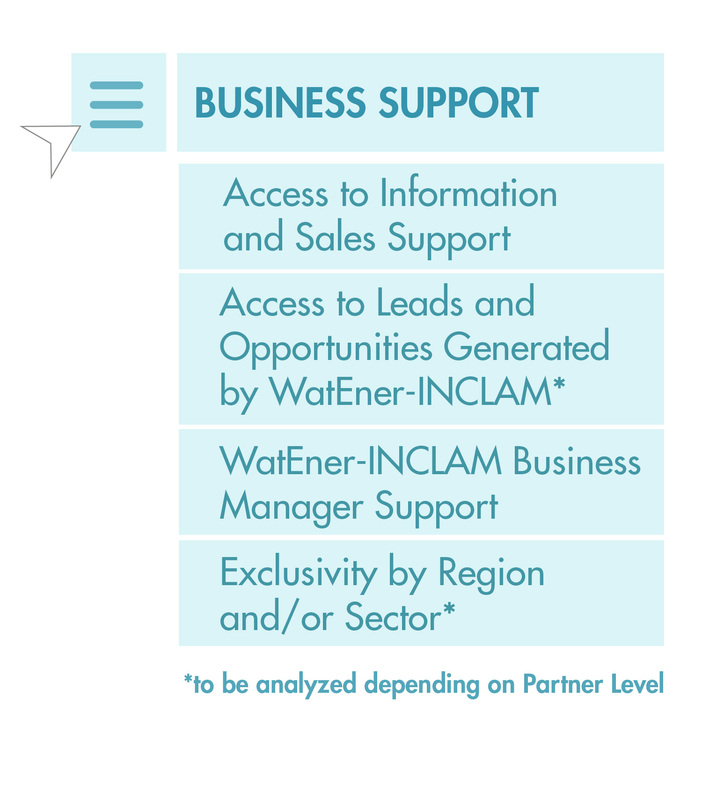 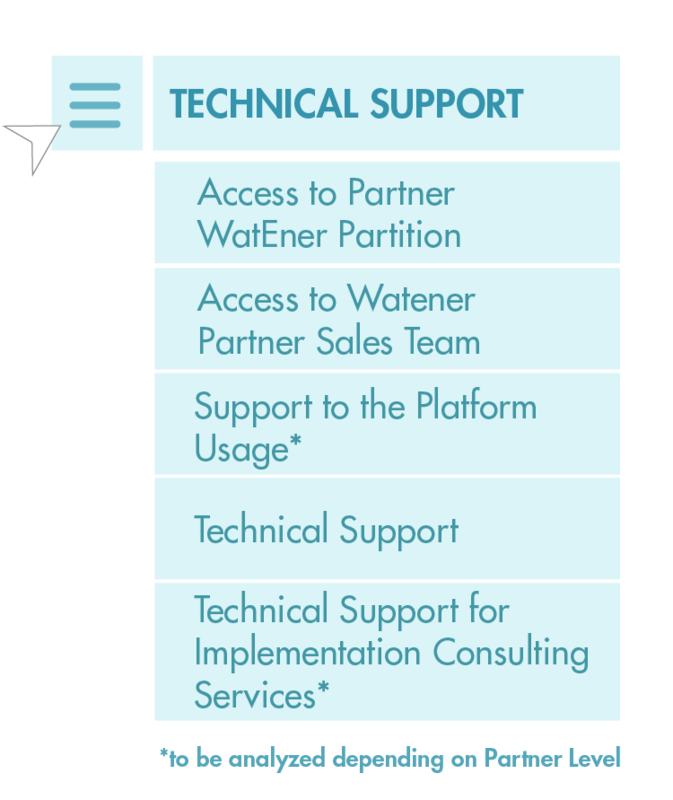 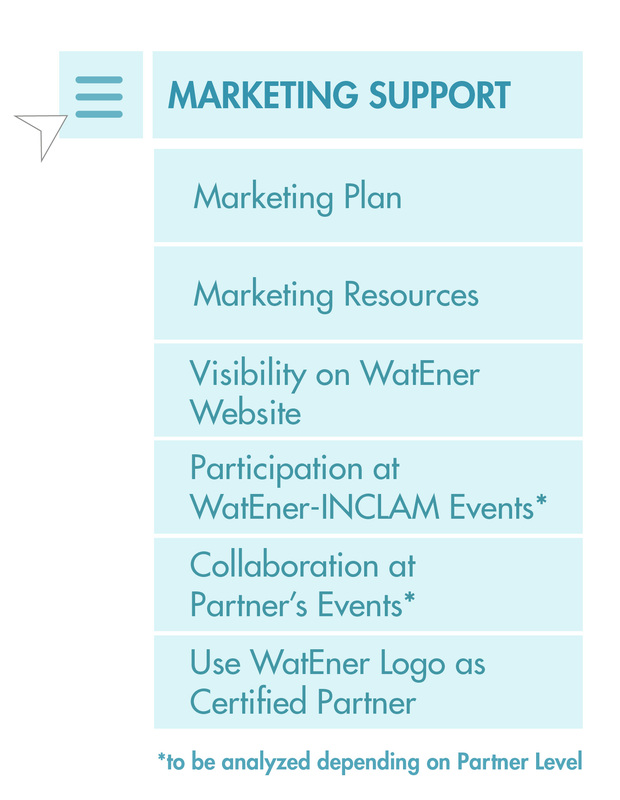 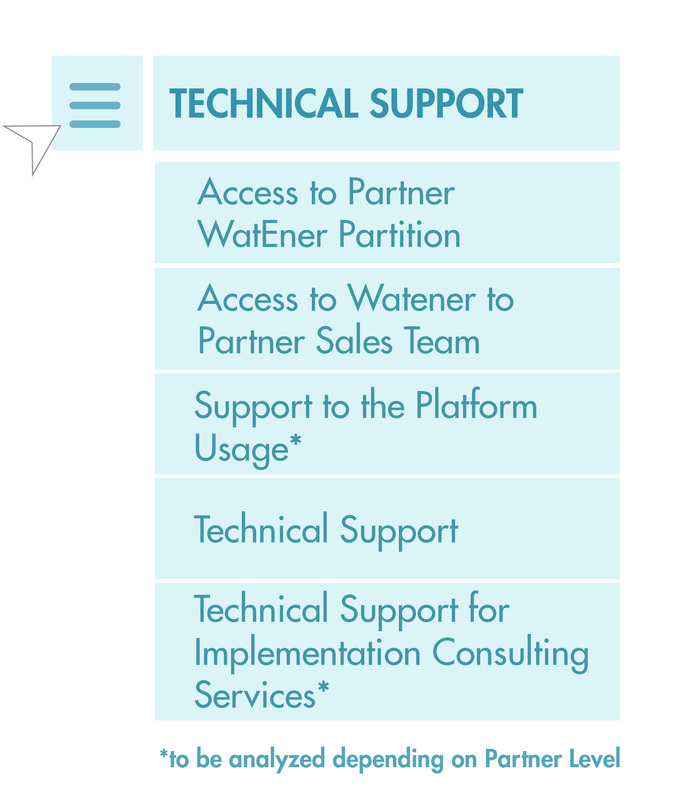 The WatEner Partner Network Program provides extensive resources, training and support to differentiate your business with an innovative Platform. 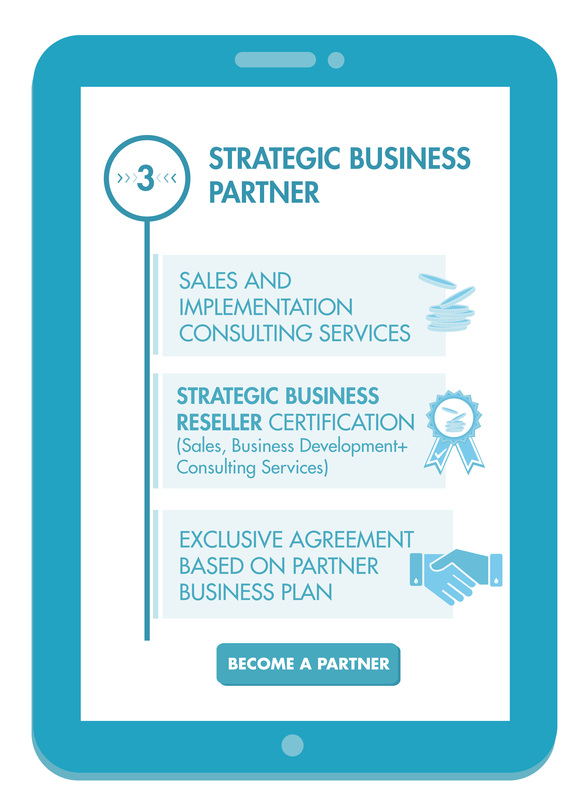 The Program is designed to empower, distinguish and reward our partners with a top class approach to best align with your business needs. 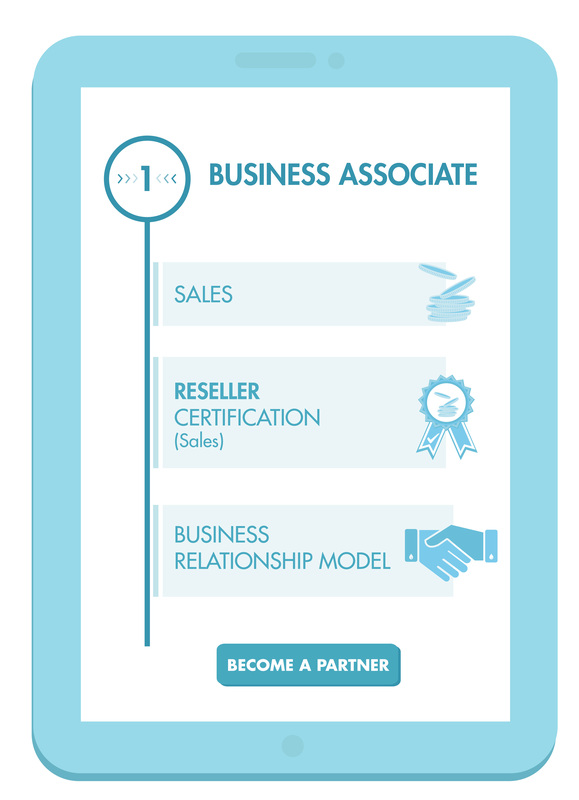 Choose your Partnership Level that better meets your goals.